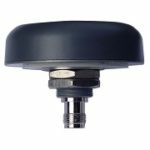 The TW3870 by Tallysman is a rugged and powerful dual-band GNSS antenna that uses Acutenna technology to deliver exceptional results. 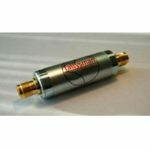 The TW3870 by Tallysman is a rugged and powerful antenna that employs Tallysman’s signature Acutenna technology to deliver exceptional results. 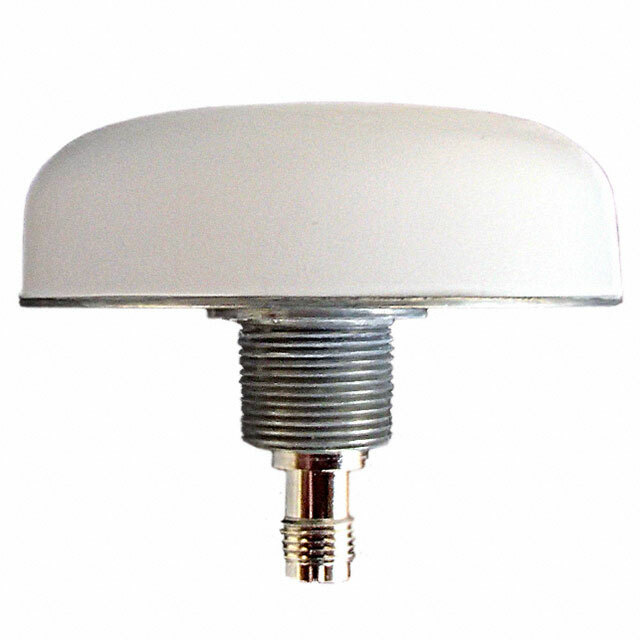 Excellent for dual-frequency positioning, this antenna provides clear dual band reception for both the GPS (L1/L2) and GLONASS (G1/G2) constellations. It also receives BeiDou B1 and Galileo E1 signals. The TW3870 boasts a dual-feed stacked patch element that’s precision-tuned to amplify signals through a wide-band, low-noise amplifier. It’s perfectly-suited for RTK survey systems and its weather-proof enclosure makes it ideal for long-term and permanent installations. The TW3870 is available with either a flat or conical radome. The Hemisphere GNSS Crescent P206 and P206 are available through Blue Planet Geomatics. If you would like to learn more about them, please feel free to get in touch with us by completing the Request Pricing form.